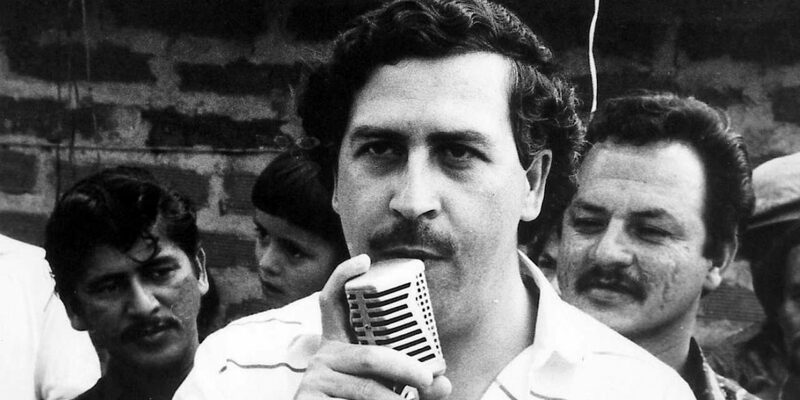 Medellin‘s city authorities shut down a museum dedicated to the memory of late drug lord and Congressman Pablo Escobar on Wednesday. The museum had been set up by former Medellin Cartel accountant and the drug lord’s brother, Roberto Escobar, in the west of the city in an attempt to capitalize on a growing stream of tourists who want to know more about the city’s most infamous resident in history. Medellin’s Security Secretary Andres Tobon said the museum was shut down temporarily, because it lacked the appropriate licenses to carry out tourism activity. We have temporarily suspended the commercial activity of this terrible Medellin establishment, dedicated to promoting the life of one of the bandits who has done the most damage to this city. The city’s authorities have been trying to promote a new image for the city for years, but are unable to discourage ongoing international interest in its most famous citizen ever. As tourism increased over the past decades, multiple “narcotours” have appeared, including one that can count on the support of the Escobar family, which has insisted on demonstrating the human side of the late drug lord. Many locals, particularly in neighborhoods that have benefited from Escobar’s social investment in the city, continue to revere the former drug lord.